Many industry experts believe that Badhaai Ho has redefined family comedy as a genre. 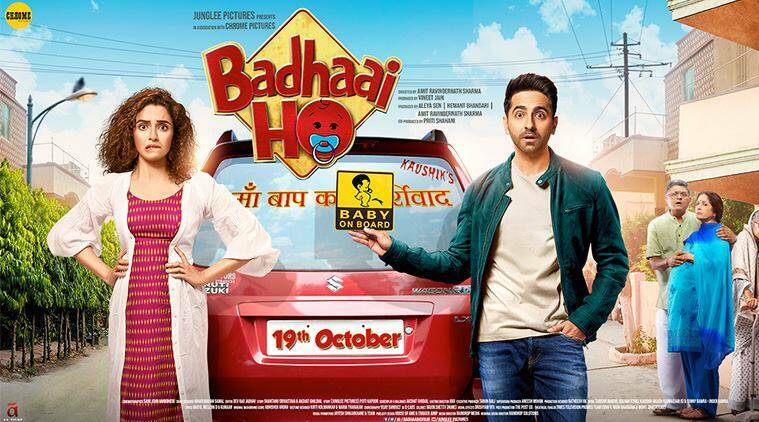 Badhaai Ho starred Ayushmann Khurrana, Neena Gupta, Gajraj Rao, Surekha Sikri and Sanya Malhotra. 2018 is the age where content meets commercial and the end results are huge box office numbers. Junglee Pictures started 2018 with a bang when Alia Bhatt starrer Raazi hit a century at the box office and now, they are ending the year with a bang as their movie Badhaai Ho has crossed the Rs 100 crore mark. This impressive feat was achieved by Ayushmann Khurrana’s film in just 17 days, which is spectacular, to say the least. Badhaai Ho was an unconventional family entertainer and was appreciated for its novel subject and great performances while making us all laugh out loud. Many industry experts believe that Badhaai Ho has redefined family comedy as a genre. After years, theaters saw families thronging to see the film as Badhaai Ho appealed to audiences across age groups. The film has been unanimously appreciated by theater-goers, critics and Bollywood celebs, which has led to this box office victory. When it comes to the overseas box office numbers, Badhaai Ho, which also stars Sanya Malhotra, Neena Gupta and Gajraj Rao, grossed $5 million overseas in just 2 weeks. By popular demand, screen count of Badhaai Ho was increased in the respective countries which is a rare feat for an Indian film in recent times. 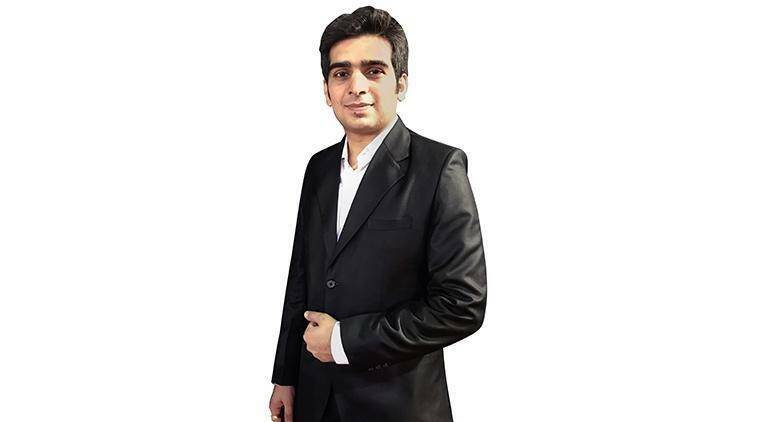 HiFi Digital Advertising CEO Janak Bhanushali says the right mix of good content and marketing is important for a film’s success.